A fully furnished 1 bedroom apartment with a roof terrace located on the 2nd floor of a well maintainted building in the Statenkwartier. 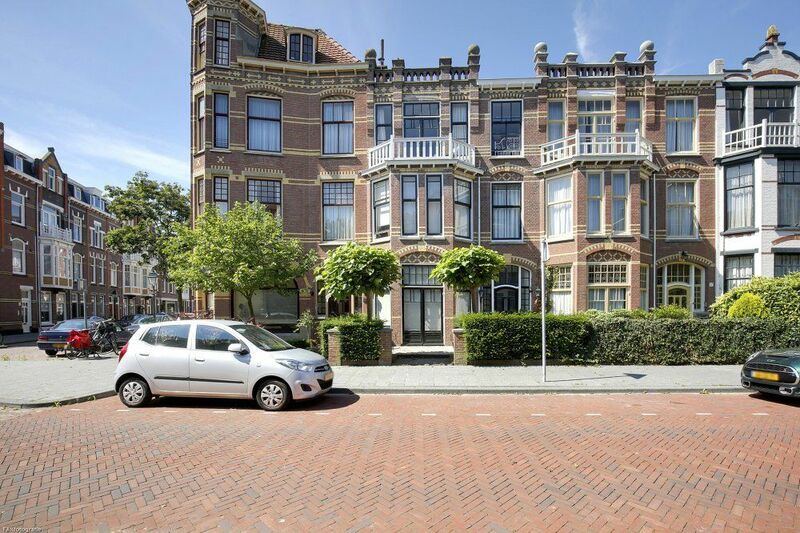 The apartment is very conveniently located for public transport and the Frederik Hendriklaan with several shops. Shared entrance. With stairs to the 2nd floor. Private entrance. The apartment is located at the back. Bright living and dining room. The bedroom has a double bed and wardrobe. The kitchen has a fridge/ freezer, hob (gas) and hood. The bathroom has a shower, toilet and washbasin. Access to a roof terrace.